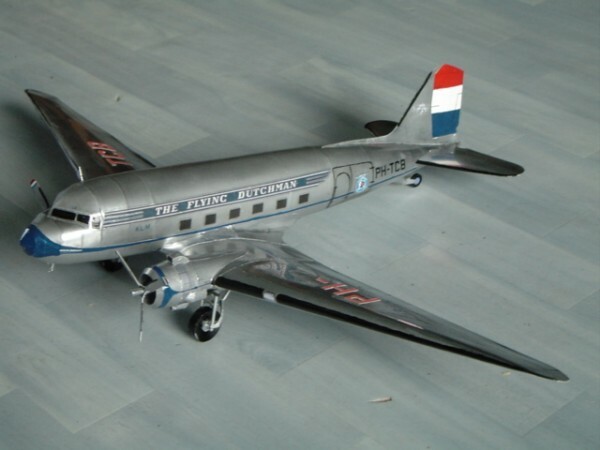 This Dakota DC3 is an self constructed model. Used materials. Cardbord 180gr\cm and alu foil.